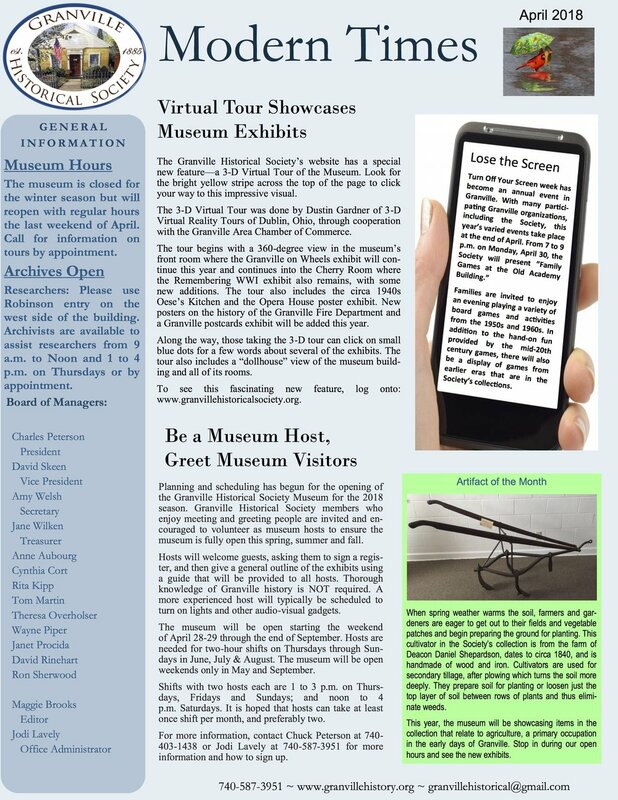 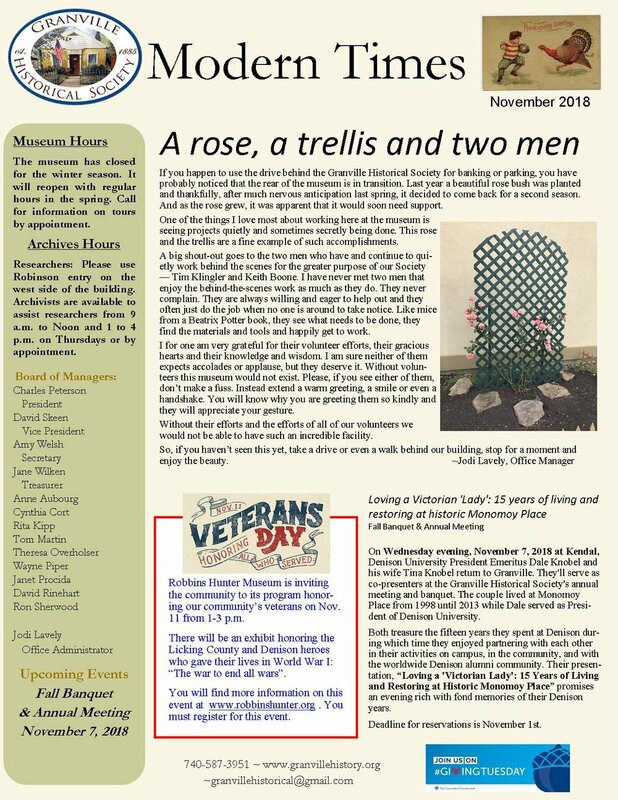 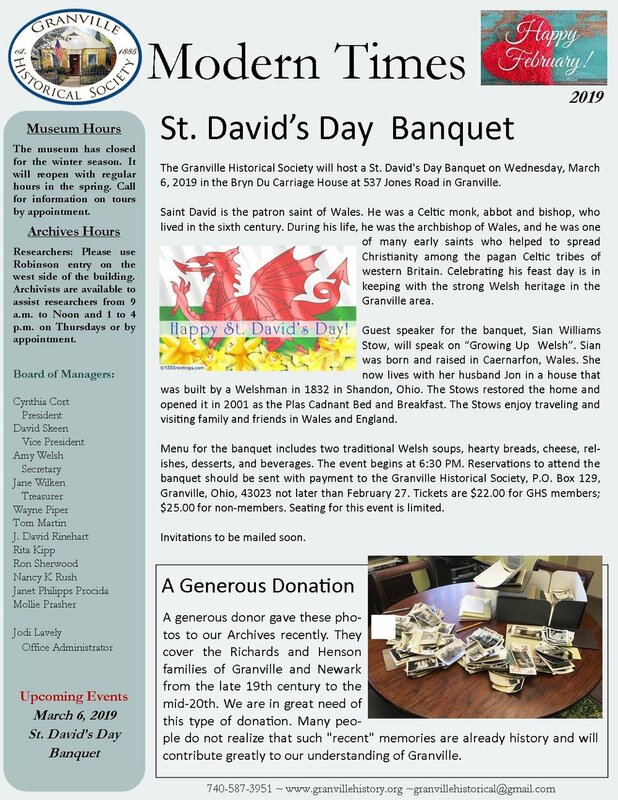 Below are the most recent issues of our monthly e-newsletter, Modern Times. 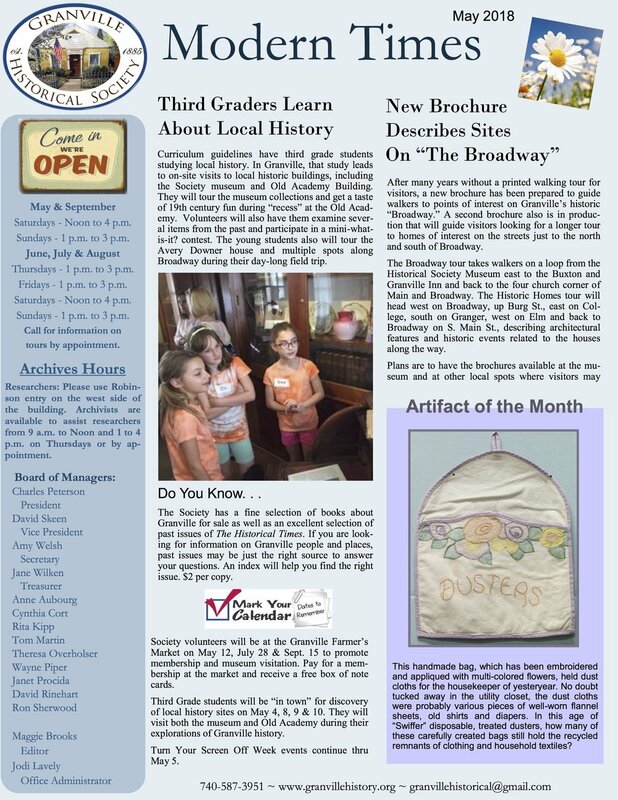 To sign up to automatically receive Modern Times in your inbox each month, please email granvillehistorical@gmail.com. 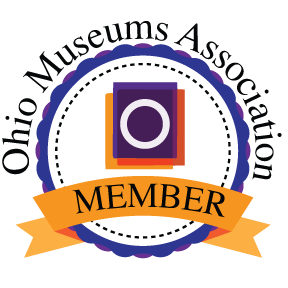 It is free for both members and non-members! 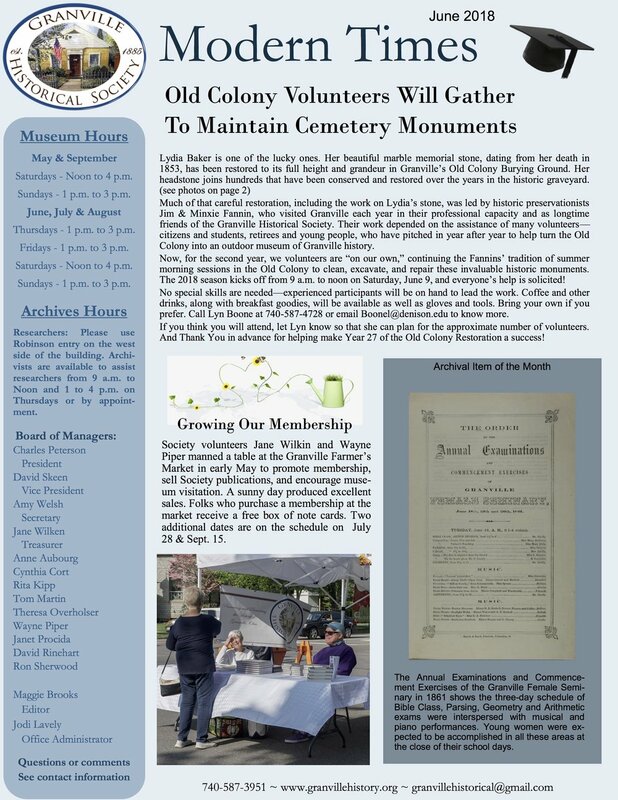 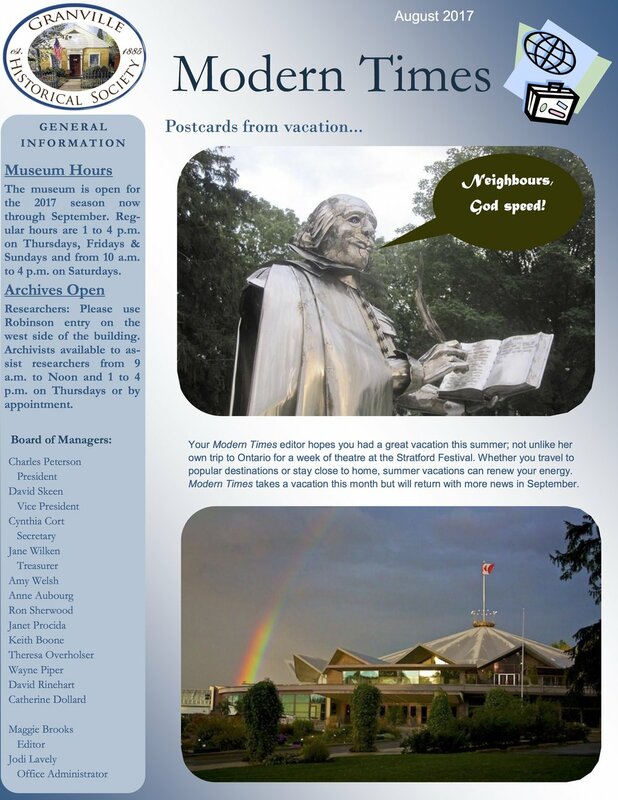 For earlier issues of the Modern Times, please contact the Society at granvillehistorical@gmail.com.